Allied Wallet’s 3D-Secure Integration API (Ver. 2.1) is part of our Next Generation API set. 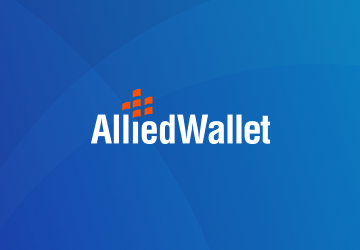 Allied Wallet’s Next Generation Payment Gateway offers a state-of-the-art Payment Gateway Solution that allows merchants to accept payments with the latest features and functionality. Click the link below to access Allied Wallet’s 3D Secure Integration API (Ver. 2.1).